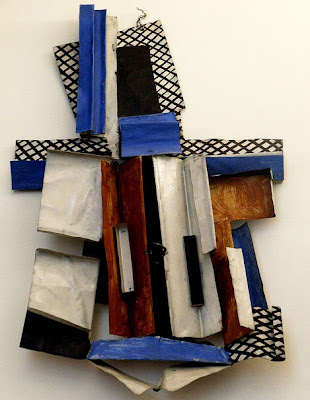 On this beautiful summer Saturday, I've decided to go see the Picasso exhibition at the de Young Museum in San Francisco; and I was amazed by all the beautiful paintings & sculptures! 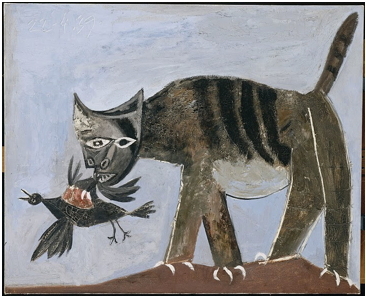 This exhibition of 150 important paintings, sculptures, prints and drawings created by Pablo Picasso (1881–1973) is drawn from the permanent collection of the Musée National Picasso, Paris, the largest and most significant repository of the artist’s work in the world, and comes to the de Young as part of an international tour. 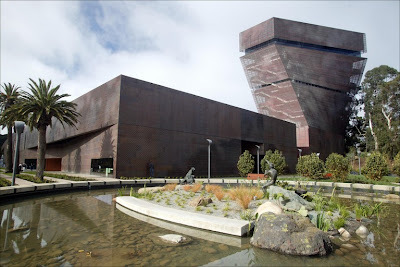 The artwork is touring because the Musée is currently closed and undergoing a multi-year renovation expected to last through 2012. For the San Francisco exhibit, some 150 works – paintings, sculptures, prints and drawings – have been selected to fill the exhibit's nine galleries. 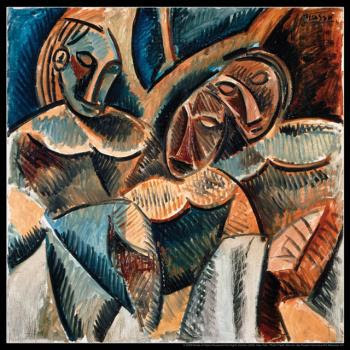 Anne Baldassari, director of the Picasso museum (with the title of president, customary in France), is responsible for the selection. 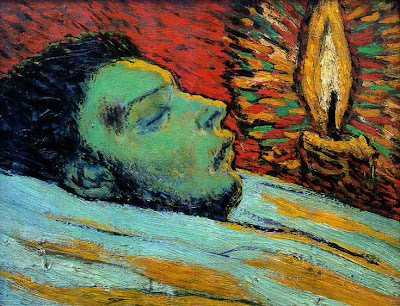 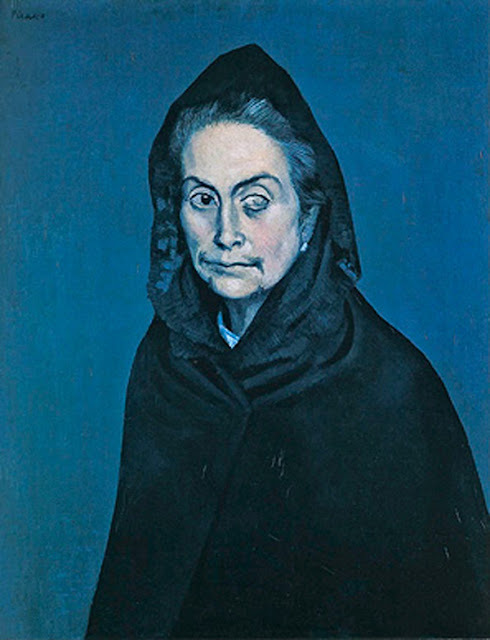 She has done an amazingly thorough job, beginning with the 1901 "Death of Casagemas" by the 20-year-old artist in Gallery 1, and ending the exhibit in the last gallery with "The Musician," the 1972 self-portrait Picasso painted shortly before his death. 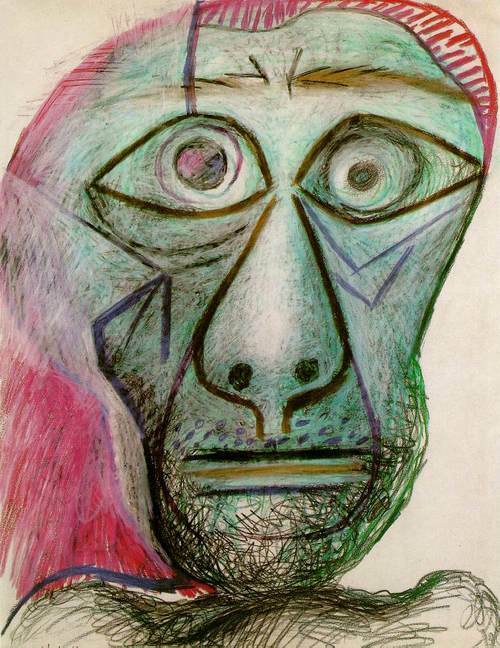 Throughout his chameleon-like career, Picasso changed course, broke through barriers, and reinvented himself and art repeatedly and incessantly. 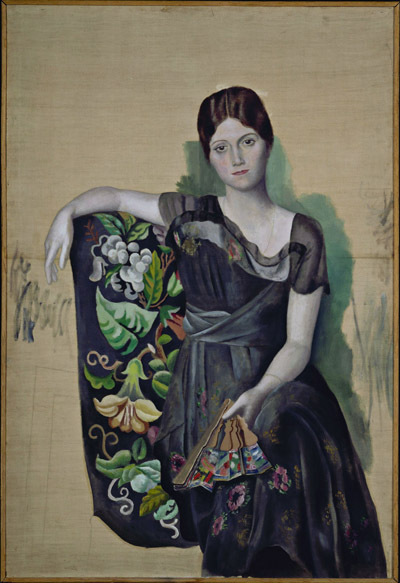 A prime example is 1918’s "Portrait of Olga in an Armchair," which pictures Olga Khoklova, Picasso's Ukrainian ballerina wife, grandmother of the present-day Marina Picasso, whose childhood was wrecked by the painter's neglect. 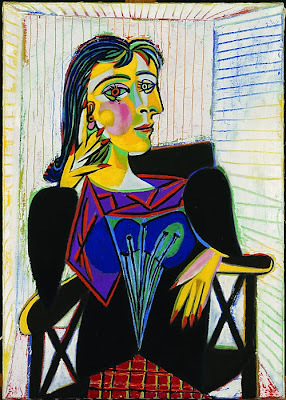 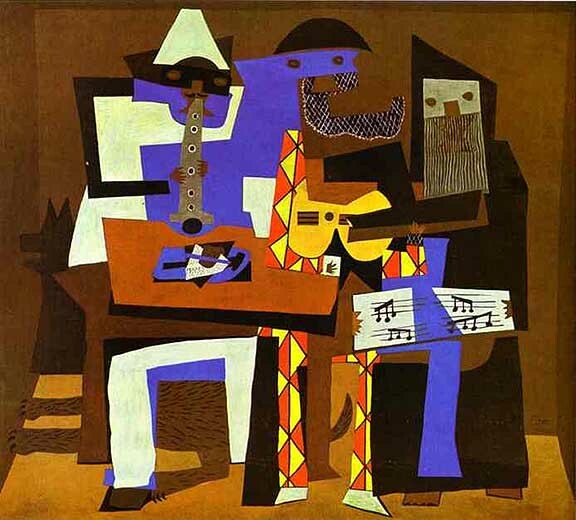 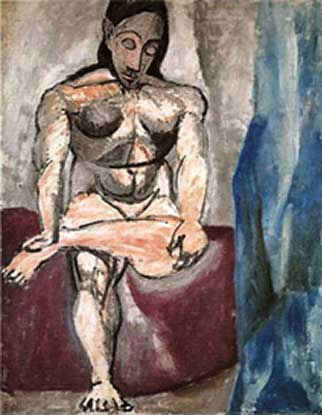 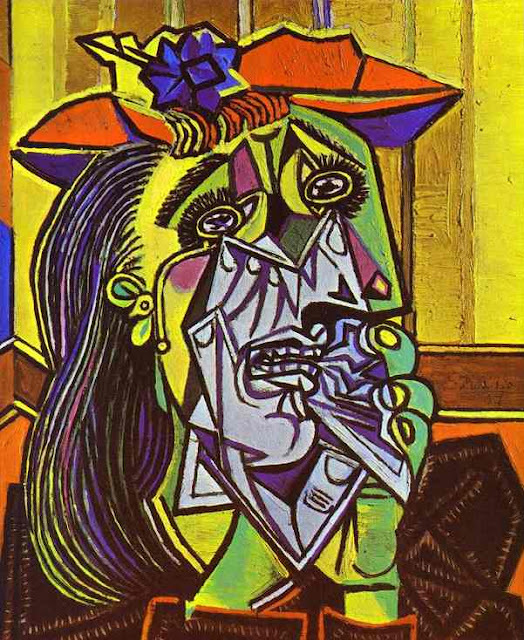 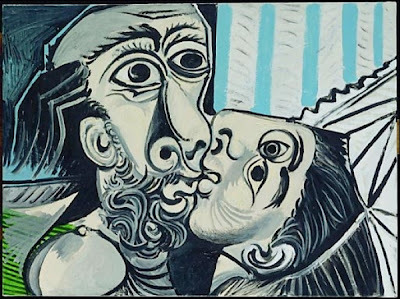 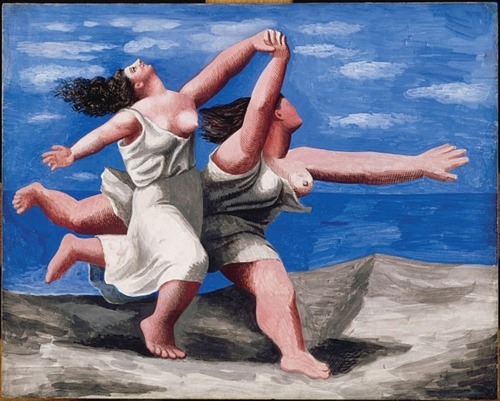 If you have not seen the BBC Modern Masters Picasso special, you have to watch it! so now go get a cup of coffee, cozy up on your chair and enjoy these 6 episode all about Pablo Picasso! 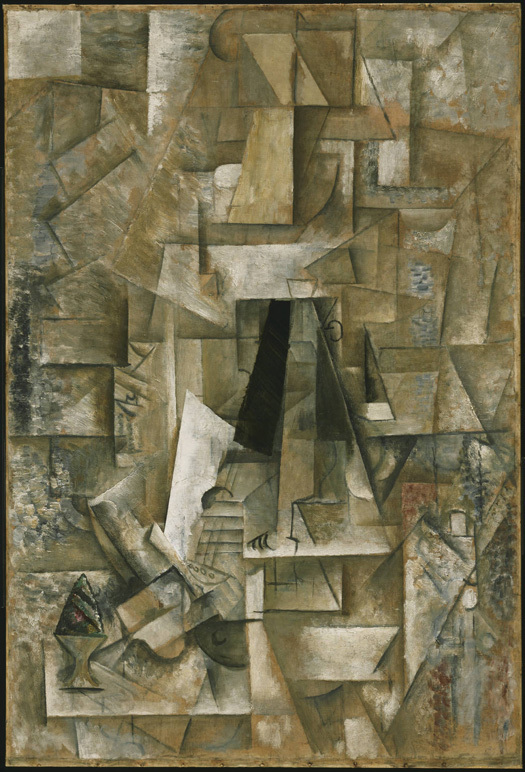 We hope you enjoy this blog posting, check with your local museum to see if the Picasso exhibition will arrive to your area! 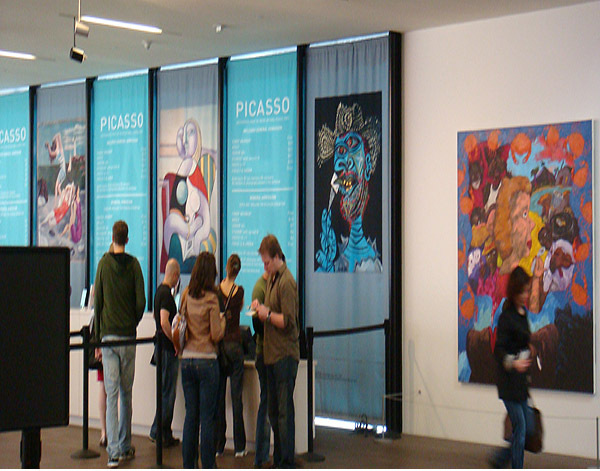 It's a must-see exhibition!